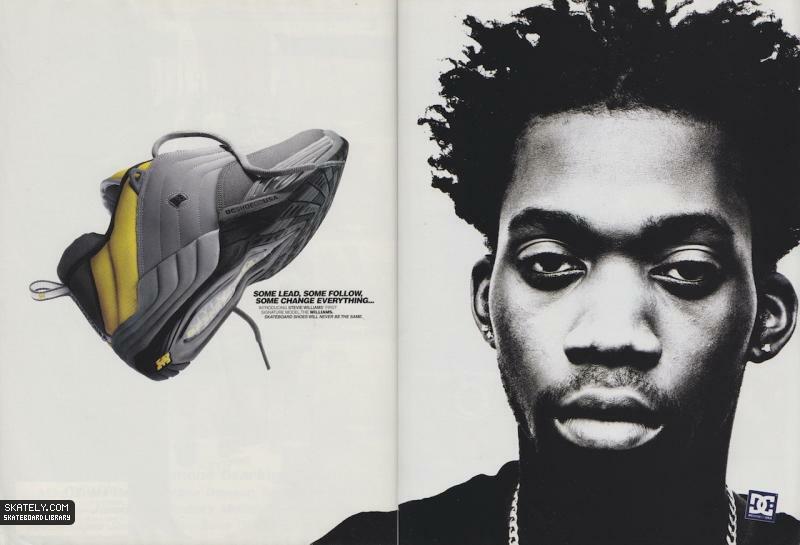 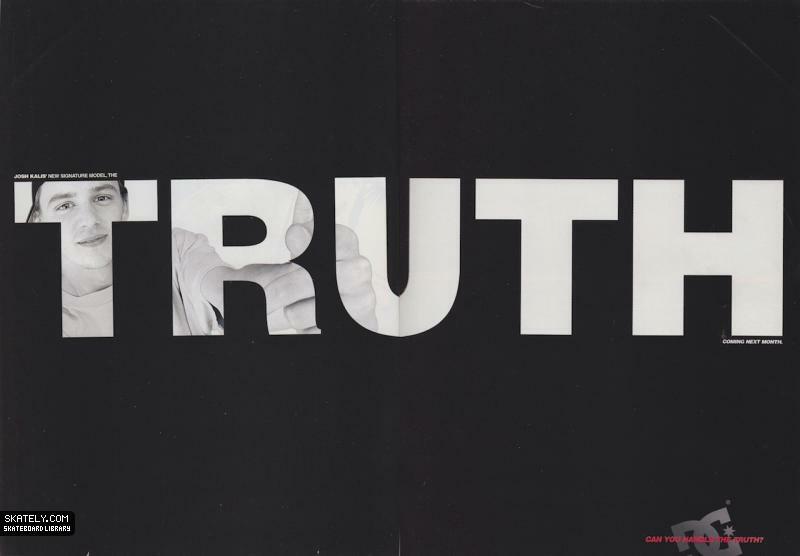 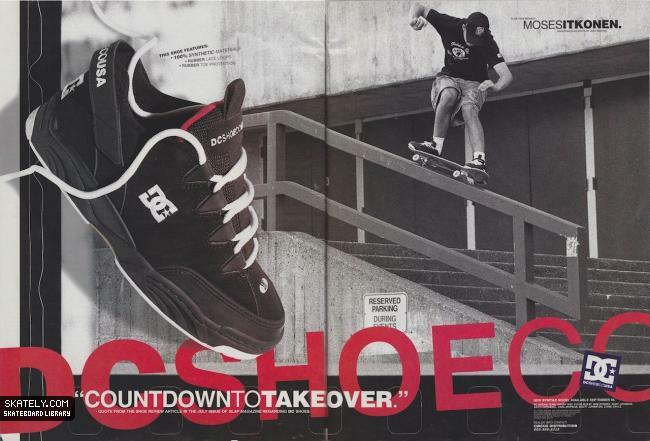 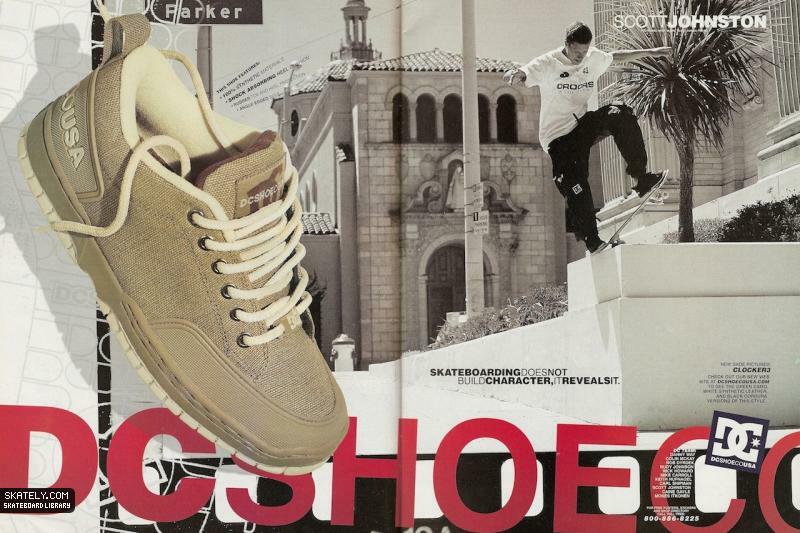 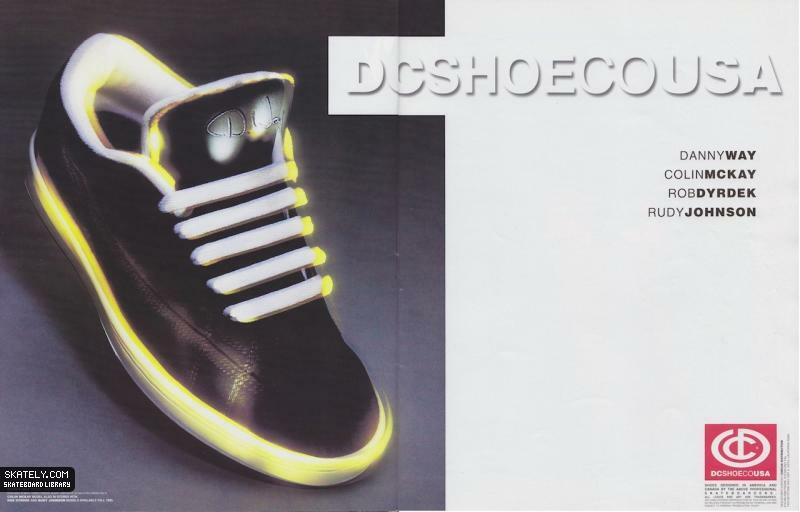 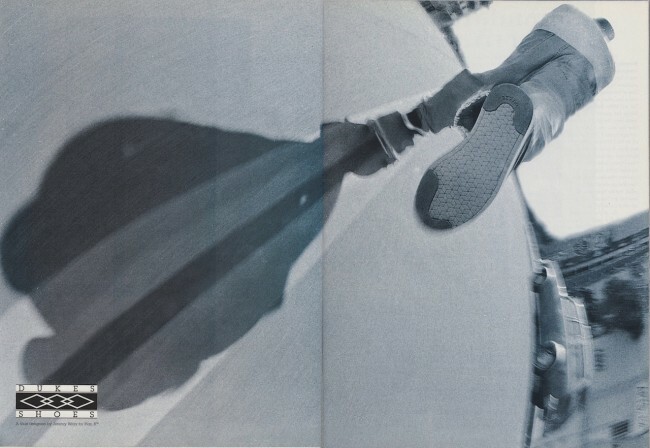 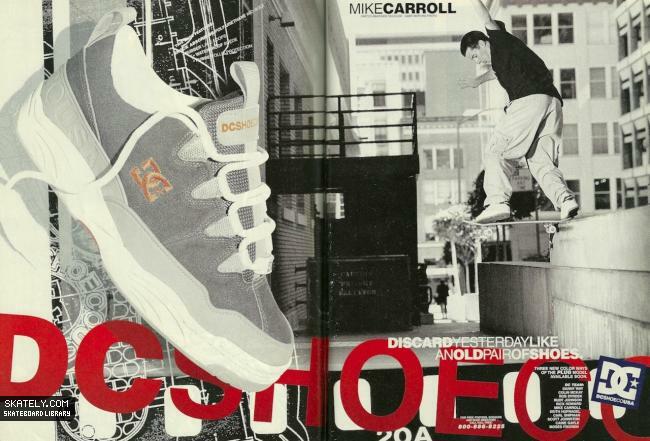 DC Shoes:Our Favorite DC Ad’s from the past. 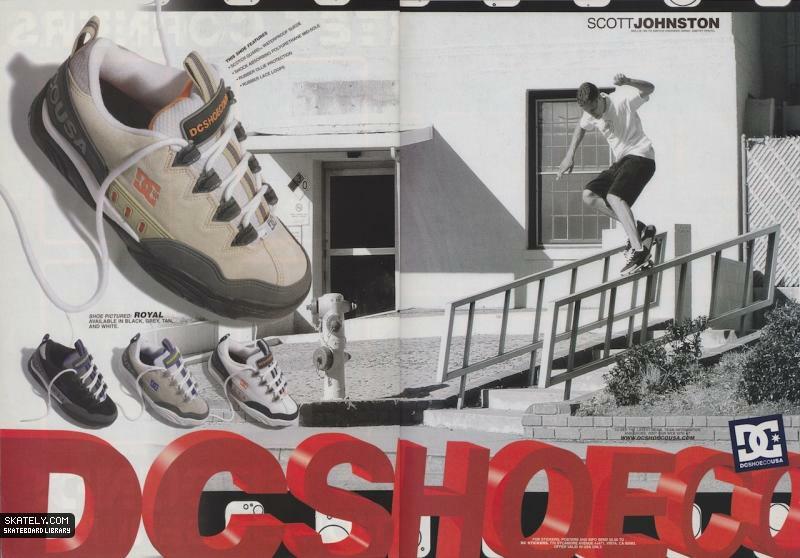 Sometimes its nice to go back and reflect on things that meant something to you from back in the day. 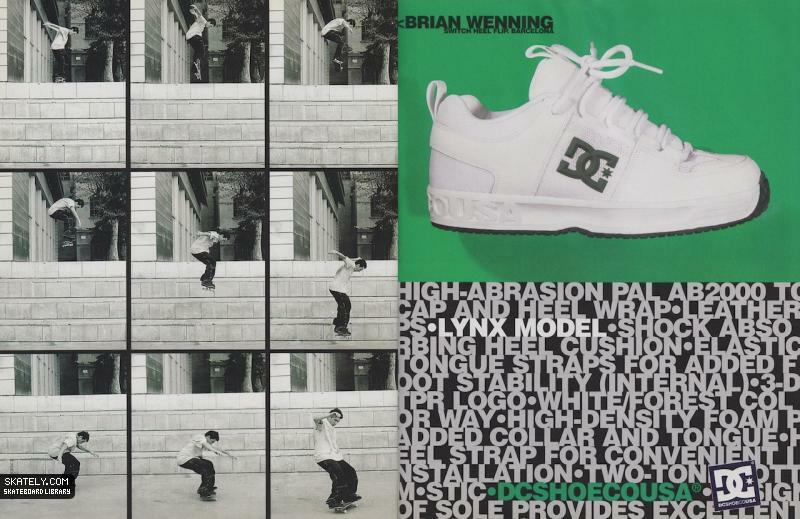 This past week we have been on Instagram non stop and getting a ton of love from you all. 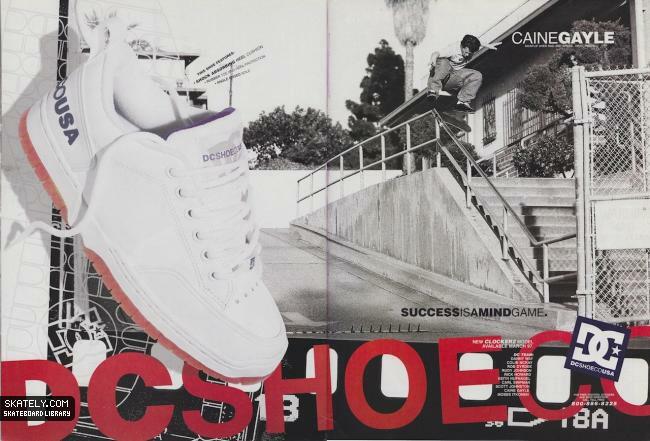 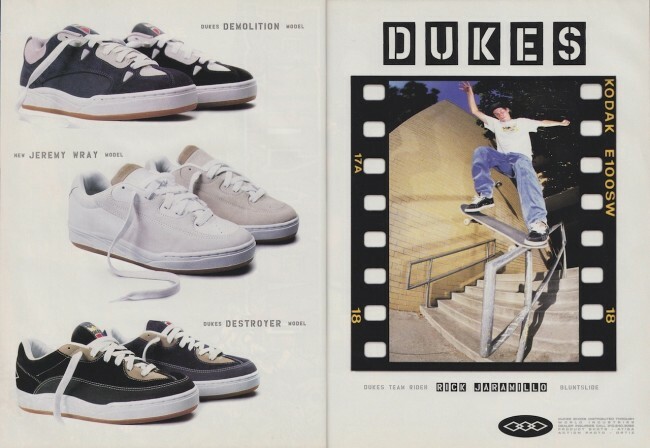 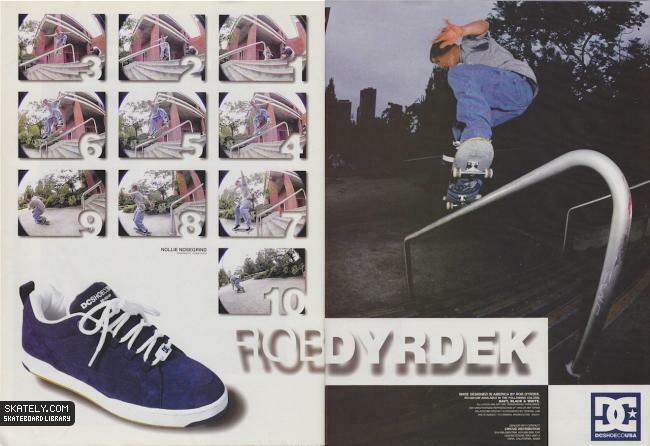 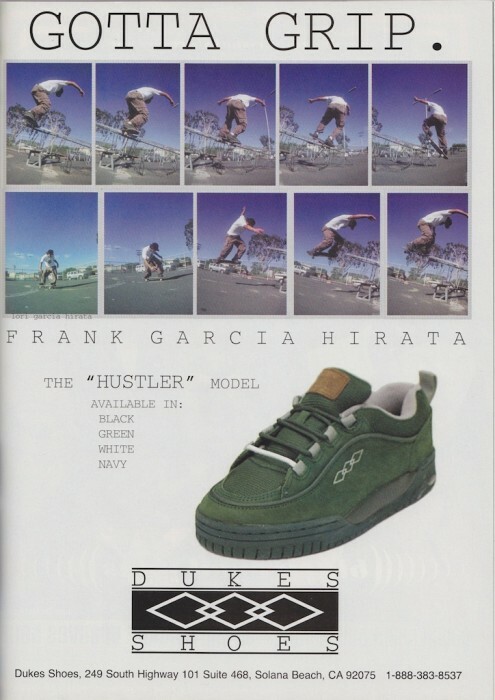 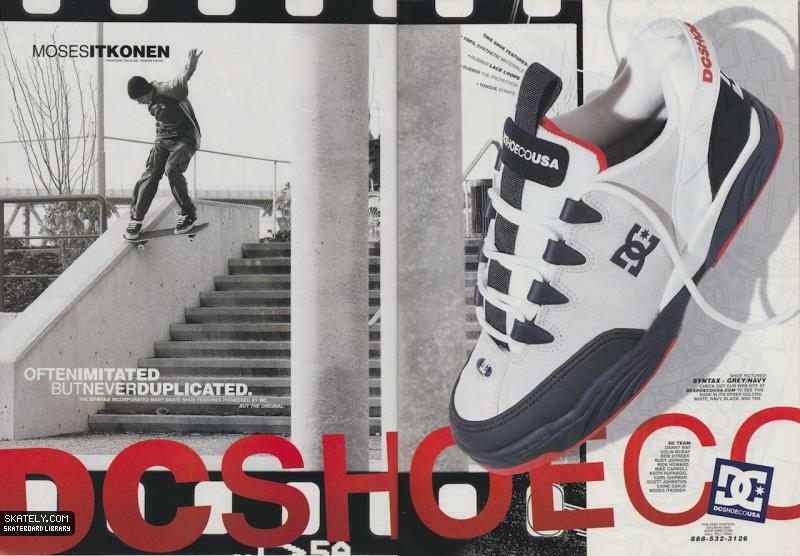 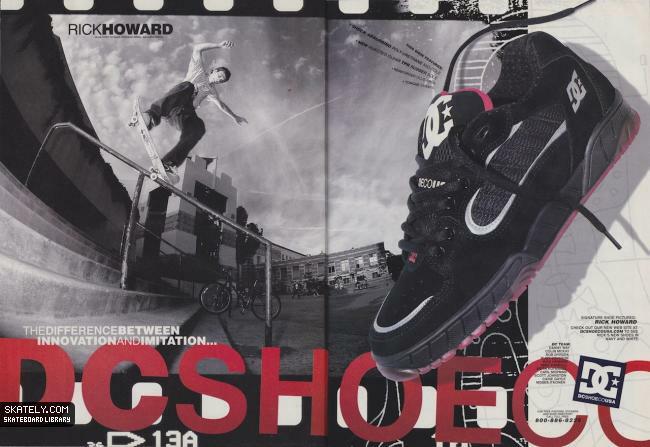 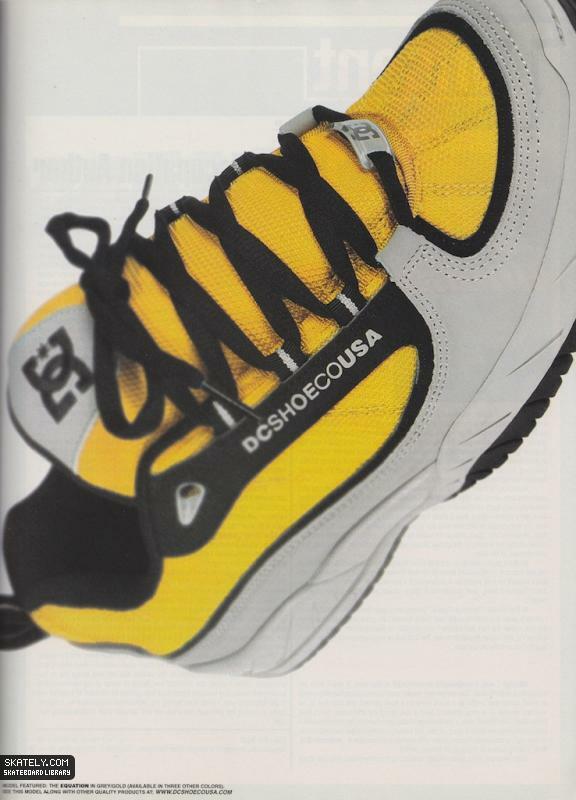 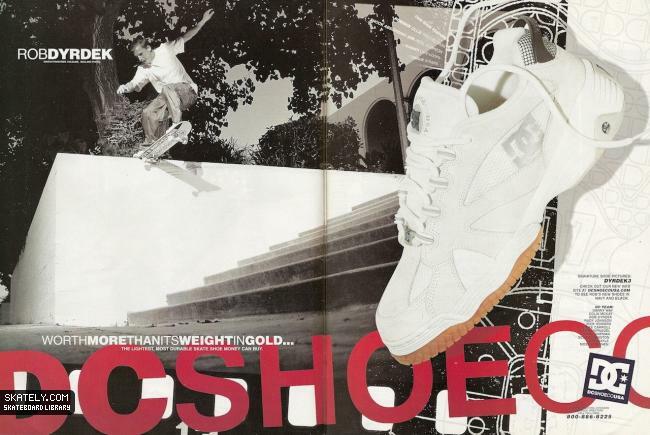 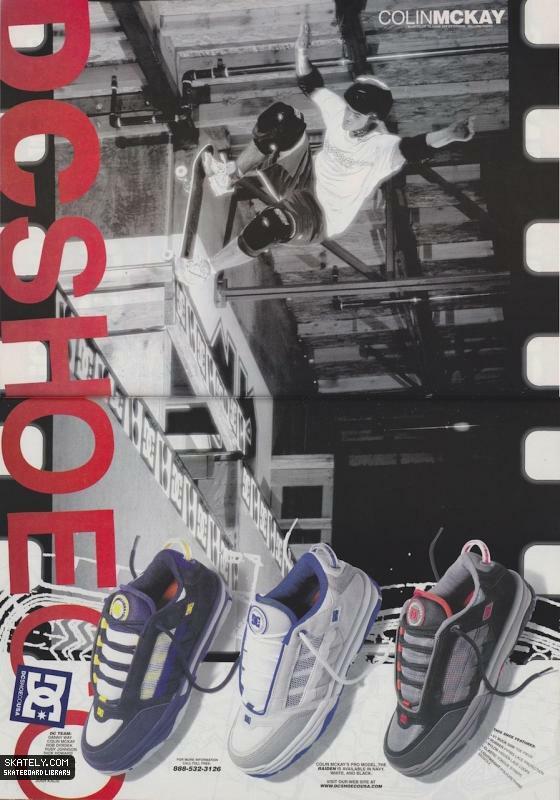 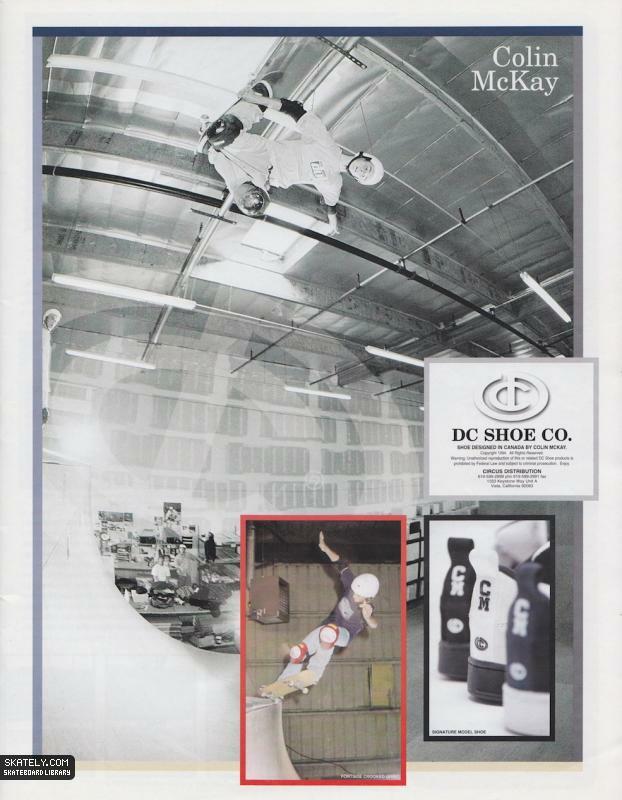 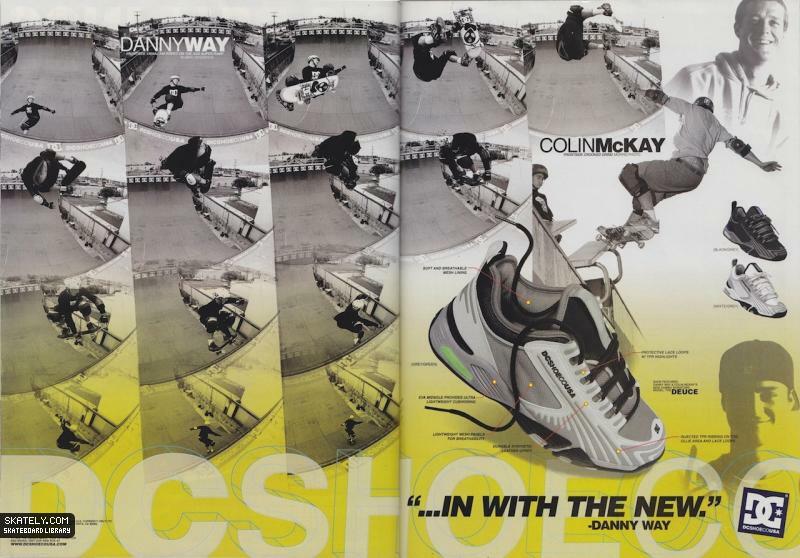 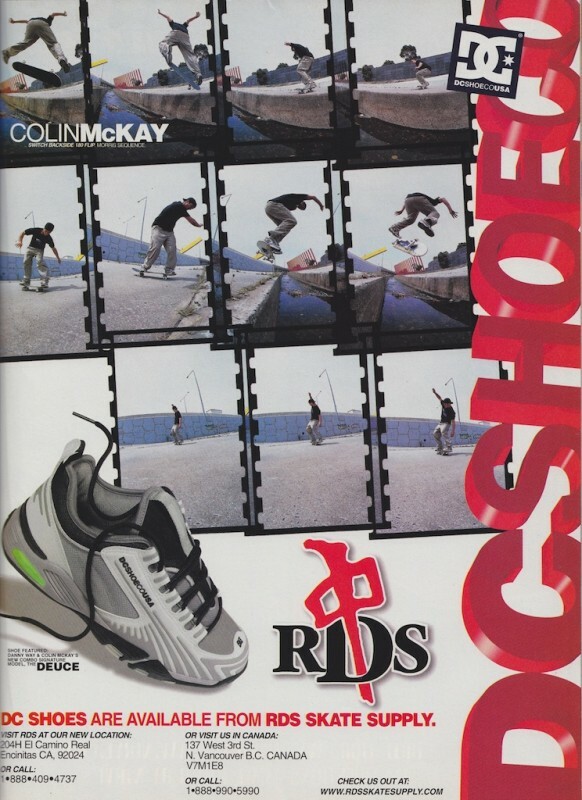 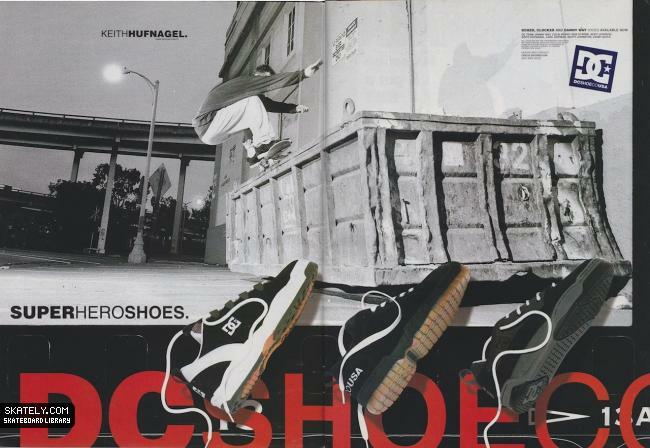 (In case you dont know our instagram name is easternexposure) It hit me this morning that DC Shoes always had some of the best Ad’s during the 90’s and I would like to share them with you. 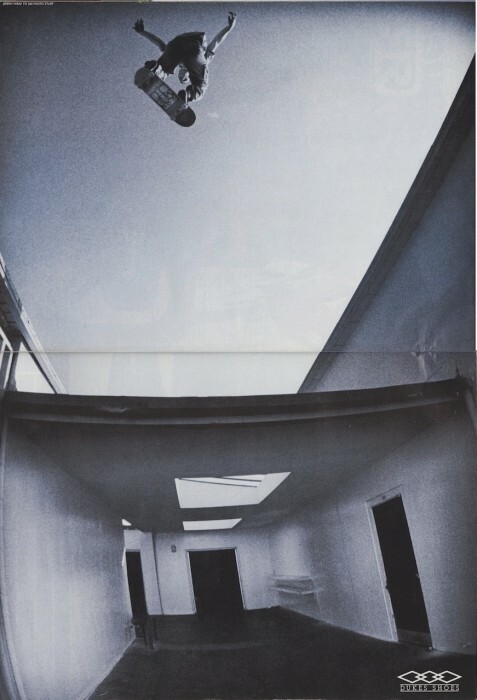 It has taken some time to gather these from various sources and thank you to all who have helped with this. 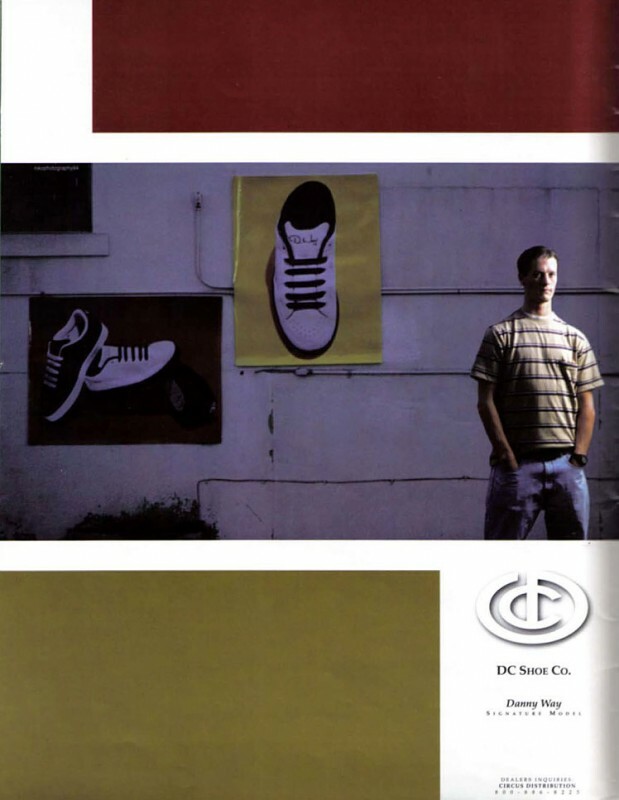 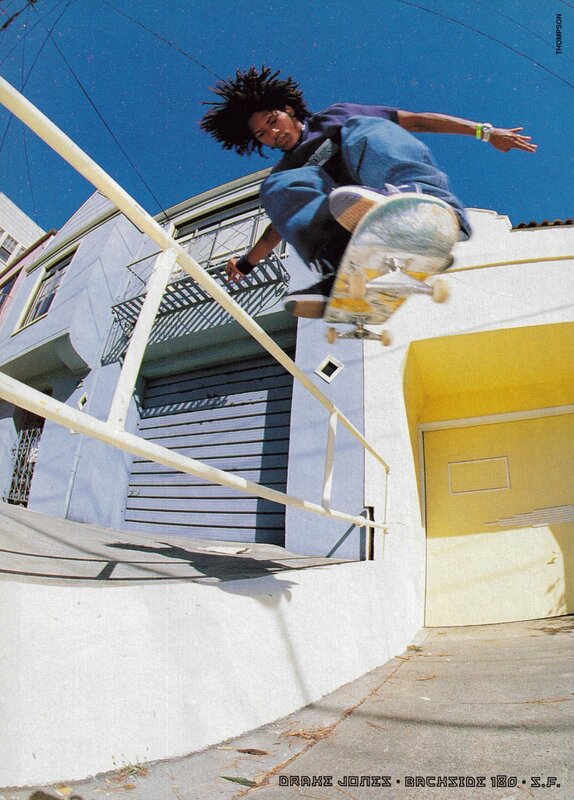 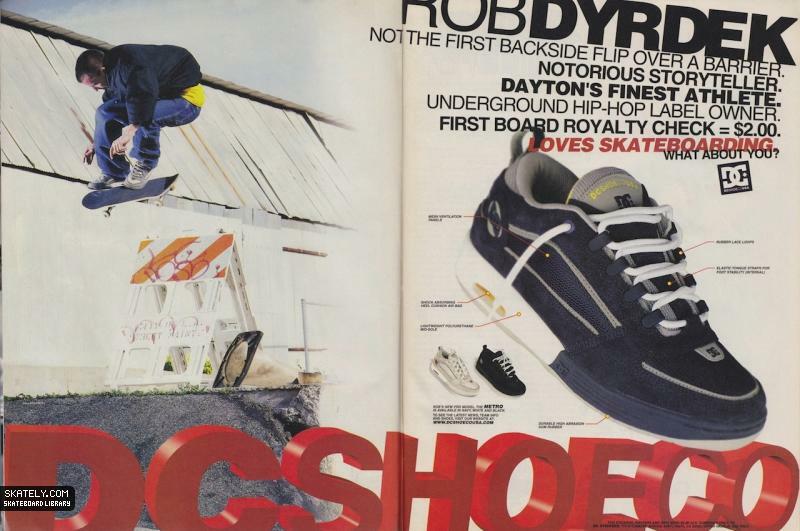 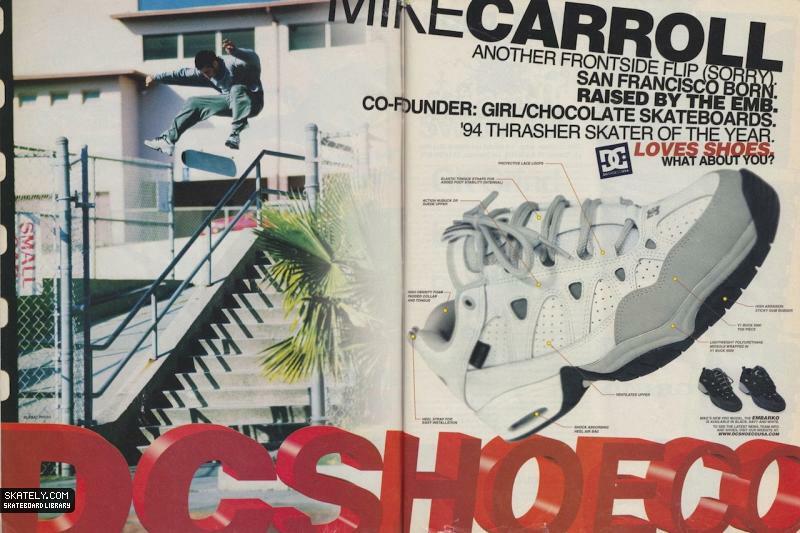 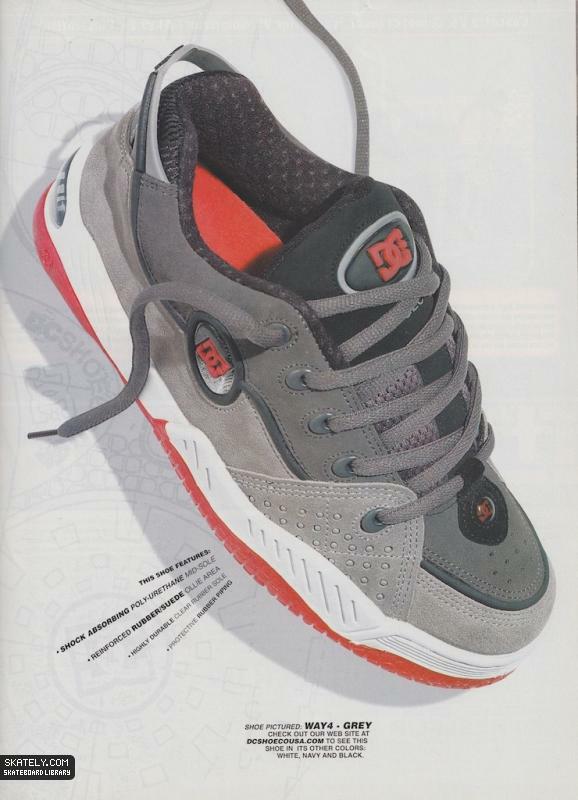 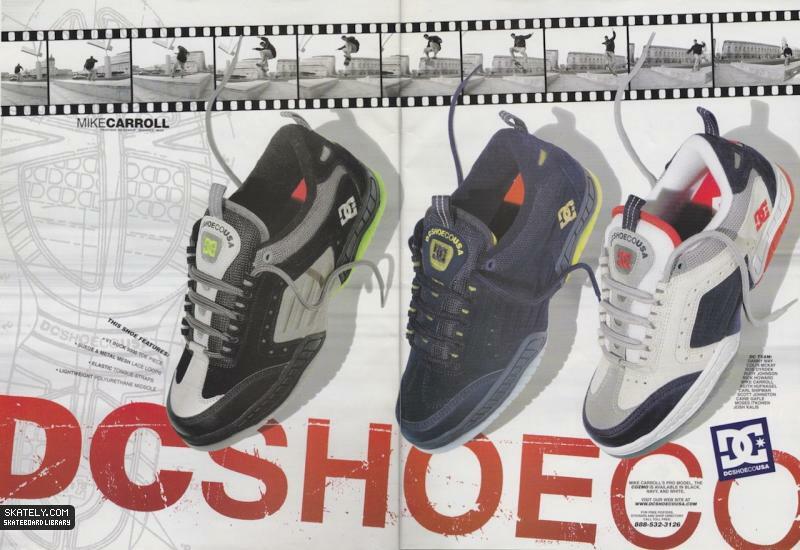 So grab a drink and scroll down and revisit DC Shoes from day one. 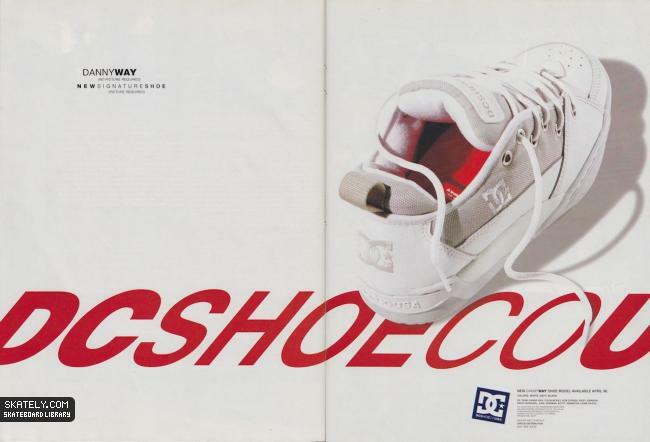 If anyone in the Marketing department over at DC ever reads this, you guys should think about releasing some of these models again, they will sell and you will thank me later. 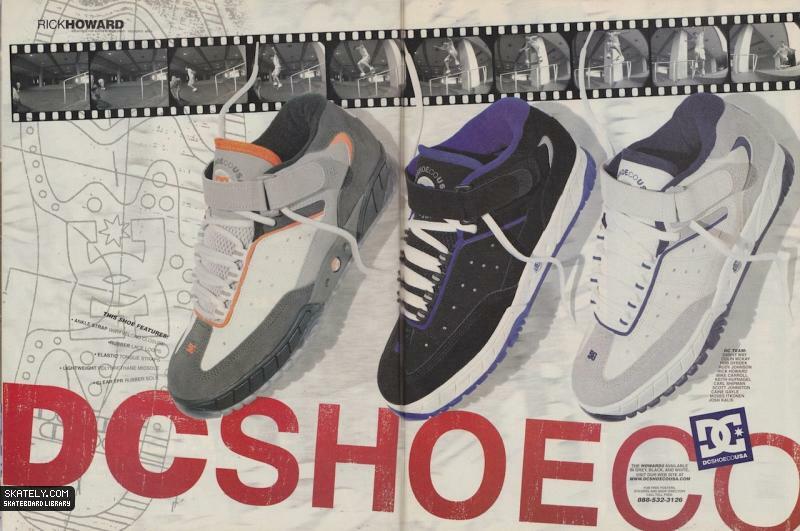 Your shoes in the 90s were your best and they should be brought back to life. 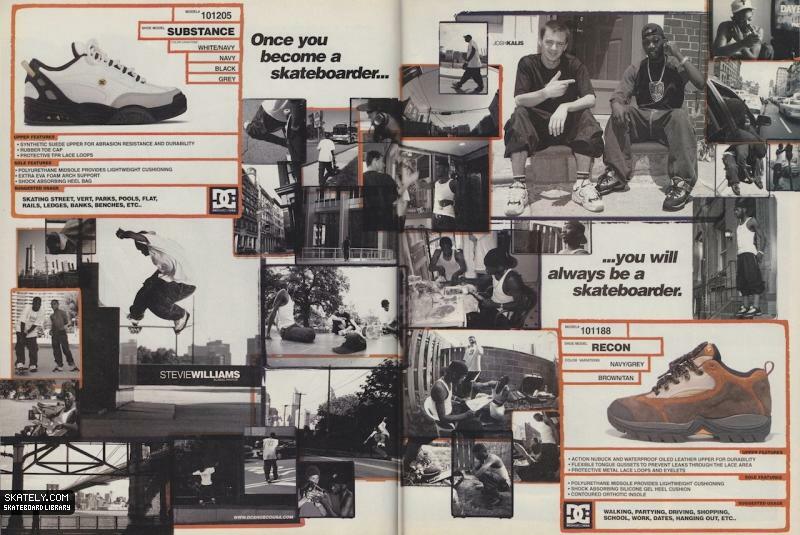 Doesnt this take you back? 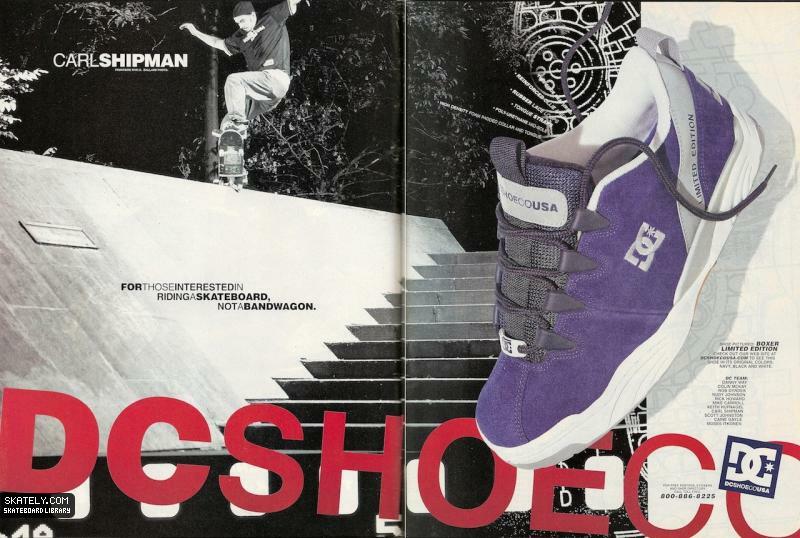 Carl Shipman on DC!